Well it looks like I am moving on to a new bike. A BMW S1000XR. 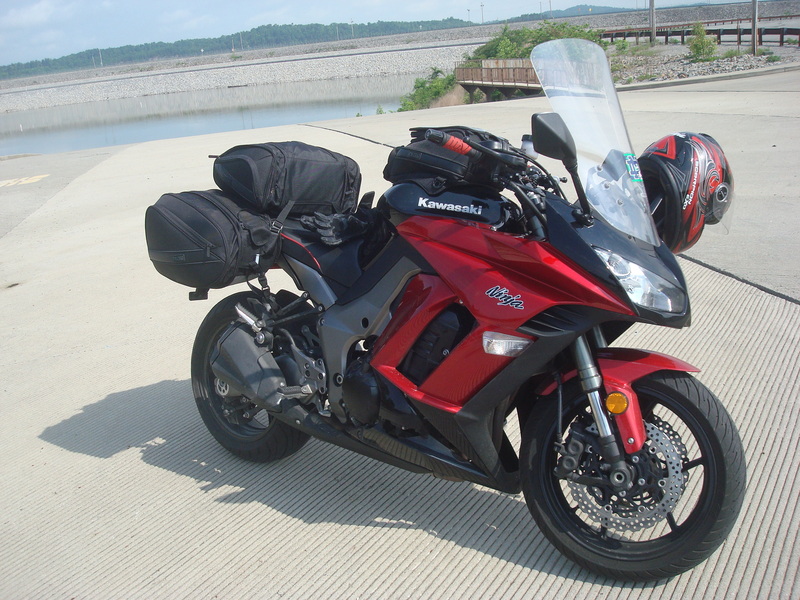 I may be trading in my 2011 Ninja, I'ts been 8 great years with it and I want to keep it but 2 bikes with similar characteristics don't make sense. Have fun on the beemer! Enjoy the new ride! She's a beaut. Congrats on the Beemer, Ed. Looks great. I would keep both bikes for a little bit to see if they are as similar as you think. I had a ZRX when I bought the Z1000 and thought I would sell the ZRX for the same reason. But while they appear similar and have similar missions, they are different enough that I kept the ZRX. Thanks Rob. Worried about the seat. Looks sparse in the padding. Going to pick it up next weekend so I haven't ridden enough miles to be sure it will work for the long trips. Usually there are plenty of aftermarket solutions for a poor seat so you should be okay there once you find the right on. Jon started a thread on ROTR18 but no one has responded except for me. I am available for ROTR18 but if that does not happen I still plan to go riding somewhere. Nice choice and I am certain you will love it. I am getting another ST bike as well but the Ninja 1000 is staying as my "sport" bike for local spirited rides. That is a sweet sweet bike. Congrats. Goodbye 650r. Fare-Thee-Well. Toot-a-Loo. Say Hello to my new ride.